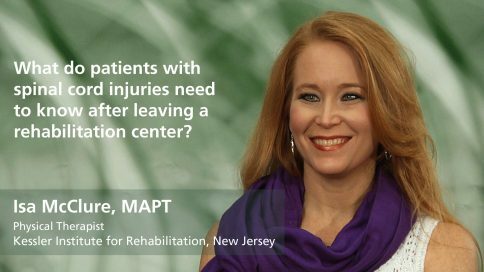 Isa McClure is a physical therapist at the Kessler Institute for Rehabilitation in West Orange, New Jersey since 1996. She is passionate about her work in Spinal Cord injury and is actively involved in the treatment of patients with both spinal cord injury as well as ventilator-dependent spinal cord injuries. Isa was an instructor at Touro College, in both the PT and PTA programs for 7 years. She is an active member of both the American Spinal Injury Association (ASIA) as well as the Association for Spinal Cord Injury Professional (ASCIP). Isa has been the Chair of ASIA’s Rehabilitation Standards Committee for more than 5 years and is working on the newest eLearning site which will focus on the Treatment and Prevention of Pressure Injuries in Spinal Cord Injured Individuals. 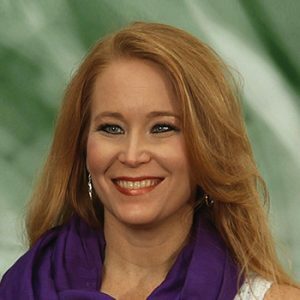 She is teaches and lectures nationally and participates in research projects in seating and robotics multiple research studies, particularly in the areas of skin care and seating and exoskeleton assisted walking. What’s the most important thing for a patient to understand about physical therapy after a spinal cord injury?